One of my hobbies is helping other developers on sites such as Stack Overflow. before Stack Overflow came along, I used to post a lot on the C# newsgroups. I've come to appreciate that whatever technologies you might use on top of C# - MVC, WPF, Windows Forms, etc - if you don't have a firm grasp of the language, you'll find it a lot harder. 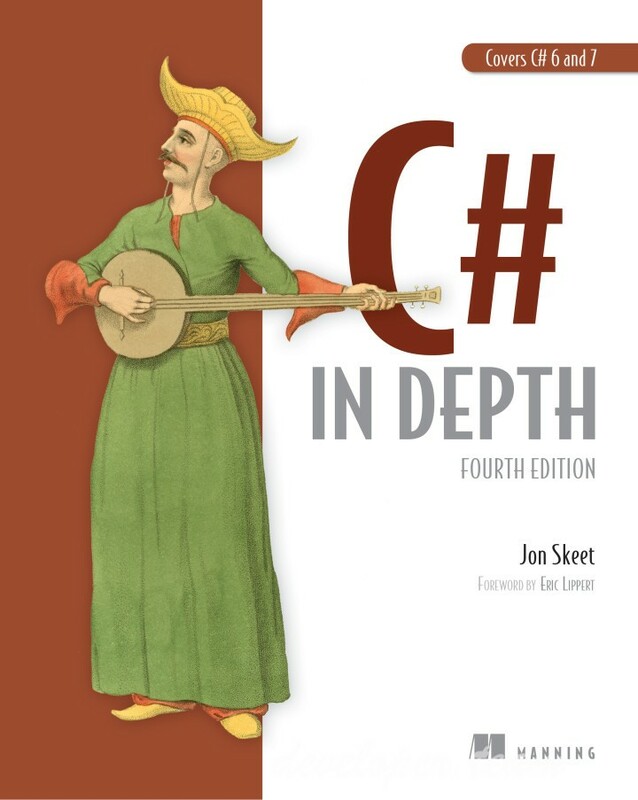 My hope is that C# in Depth helps readers to really "grok" the language, so they feel they're working in tandem with the compiler rather than fighting against it; making the most of new features instead of constantly being caught out by subtle "gotcha" behaviour.